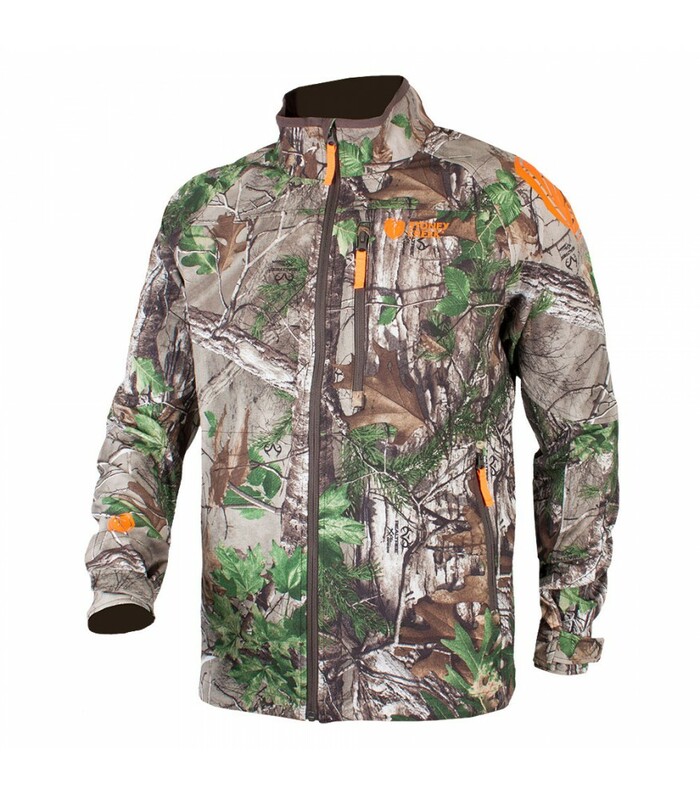 If you want maximum versatility in your hunting kit throughout the year, then the 365 Techshell is just the ticket. 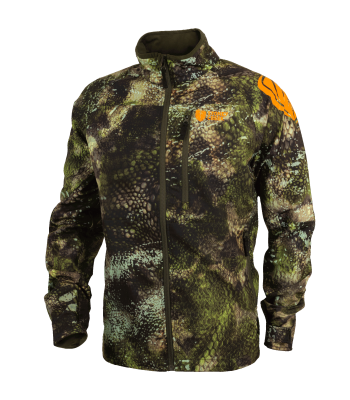 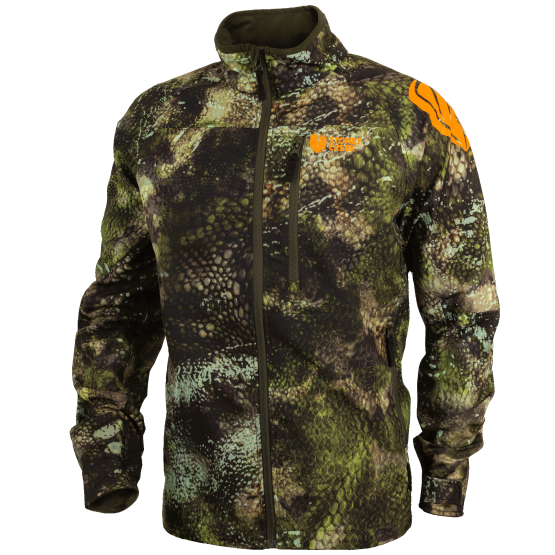 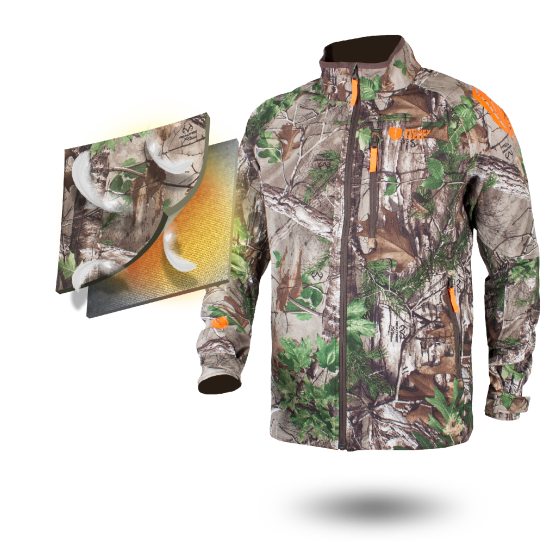 This hunting jacket is the perfect balance between durability and breathability, all within a lightweight and highly packable design, providing you with maximum versatility, protection and peace-of-mind layering through the seasons. 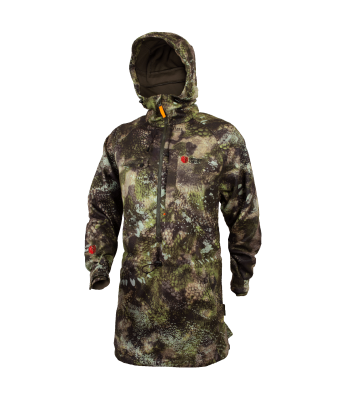 At only 549grams (size L), the 365 Techshell is a lightweight mid layering option that will provide you the warmth, durability and protection you need throughout the seasons. 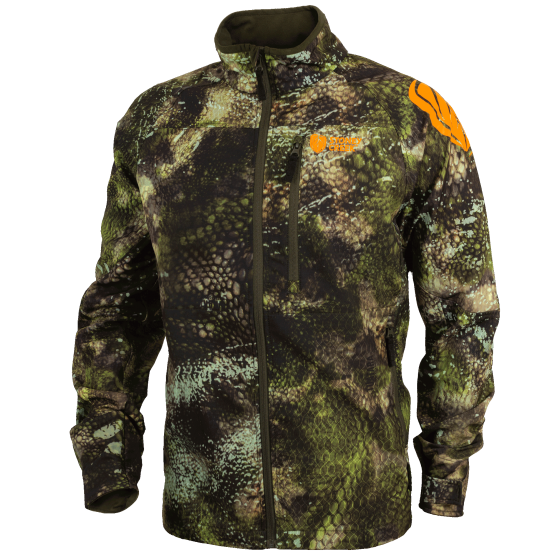 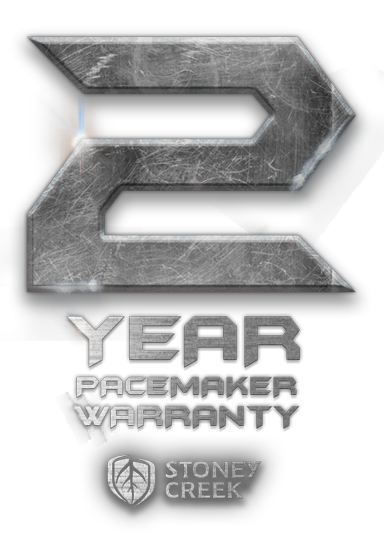 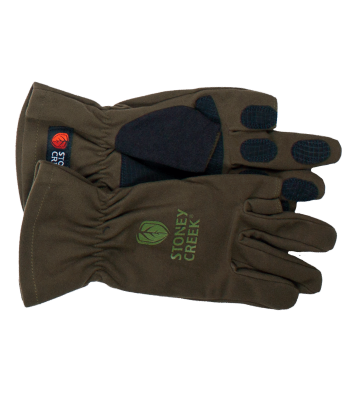 Constructed from a tough nylon outer face, and with the benefit of full sleeve protection, you’ll be confident knowing you have a durable lightweight garment that’s built to handle the rugged conditions you venture into. 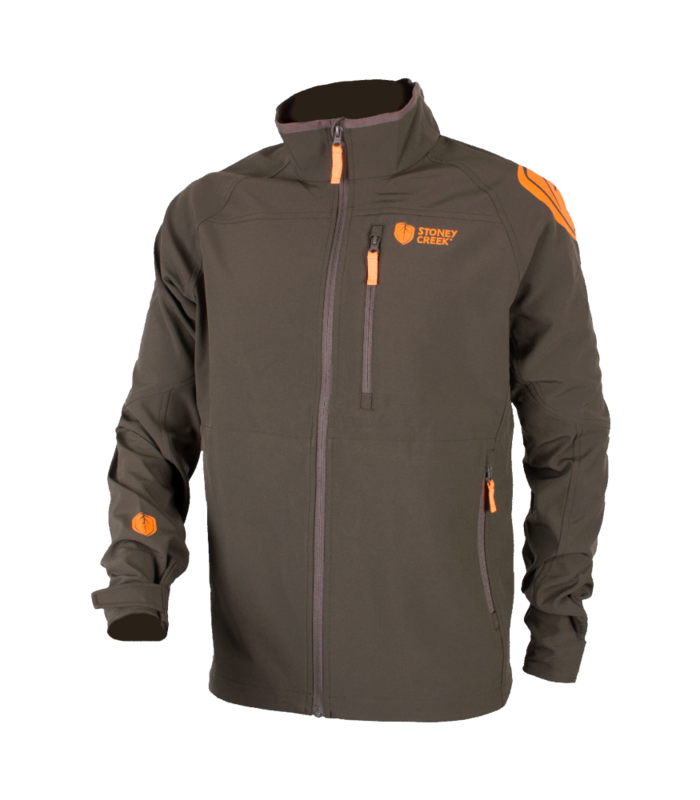 The 365 Techshell has been coated with a Teflon™ DWR which provides you with the first line in defence against the outside elements. 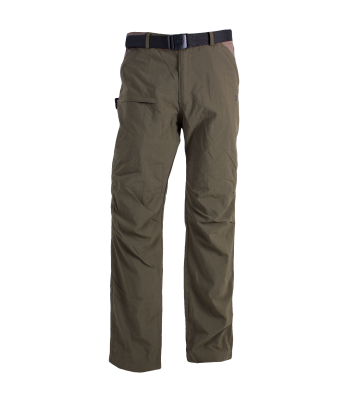 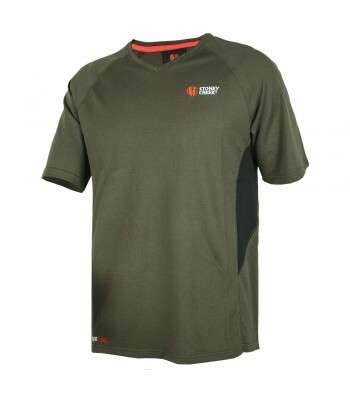 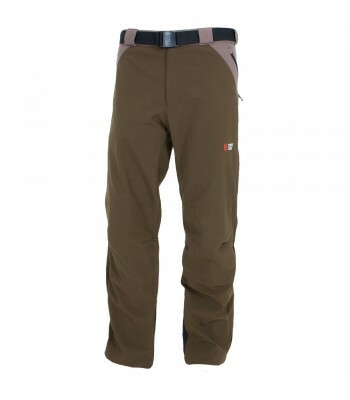 Applied to the outer fabric, this coating bonds to the firbes and actively repels water, dust, dirt, mud and blood. With a brushed knit lining, the 365 Techshell offers a breathable and less clammy feel, perfect for when hunting in more mild conditions but when you need full sleeve protection and lightweight warmth management. 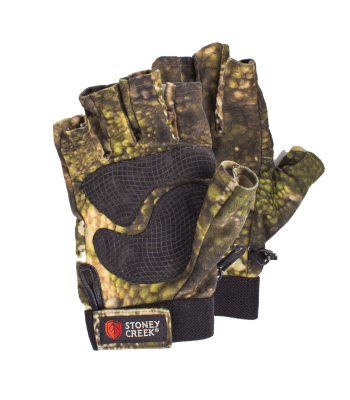 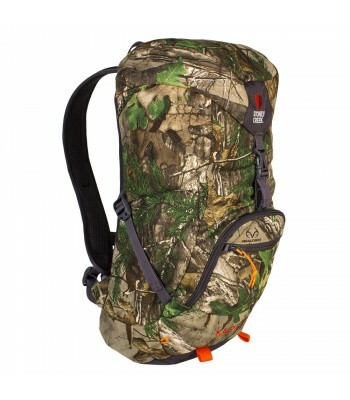 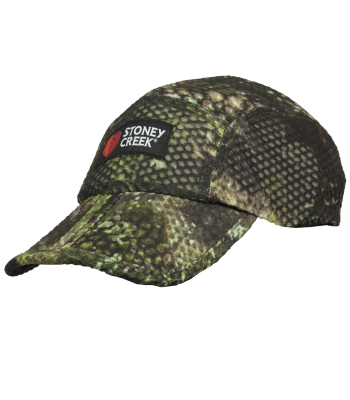 the 365 Techshll offers a smooth less clammy feel, so you can hunt comfortably throughout the seasons. 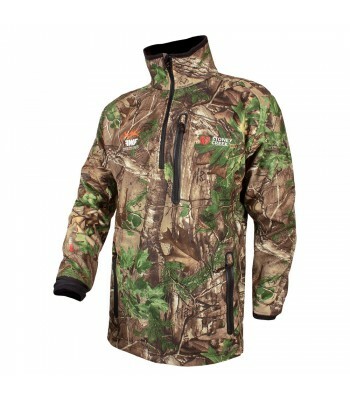 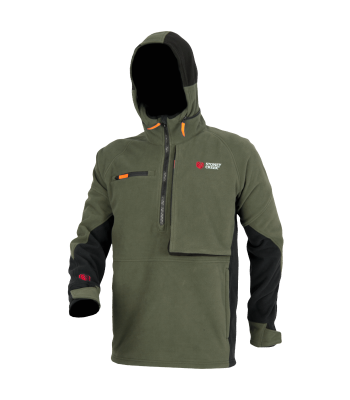 or a tough breathable full sleeve protection outer layer during mild and wamer weather. 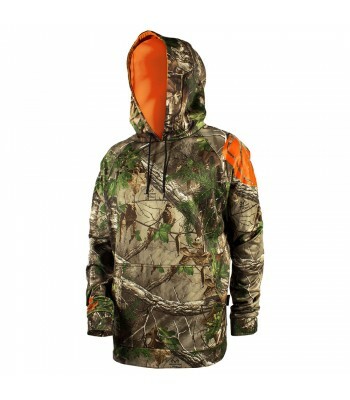 Like it’s name suggests, it’s a hunter’s favourite throughout the seasons. 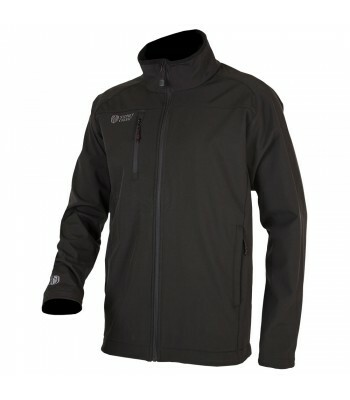 For everyday use around home or town, look smart and keep warm in this windproof and breathable jacket.